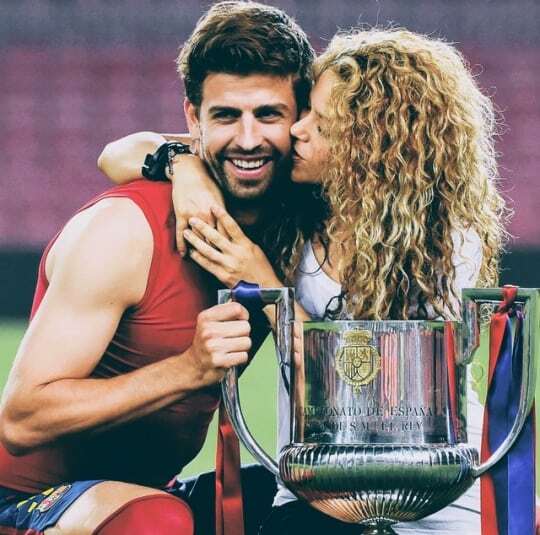 Barcelona defender Gerard Pique is celebrating his 32nd birthday today. 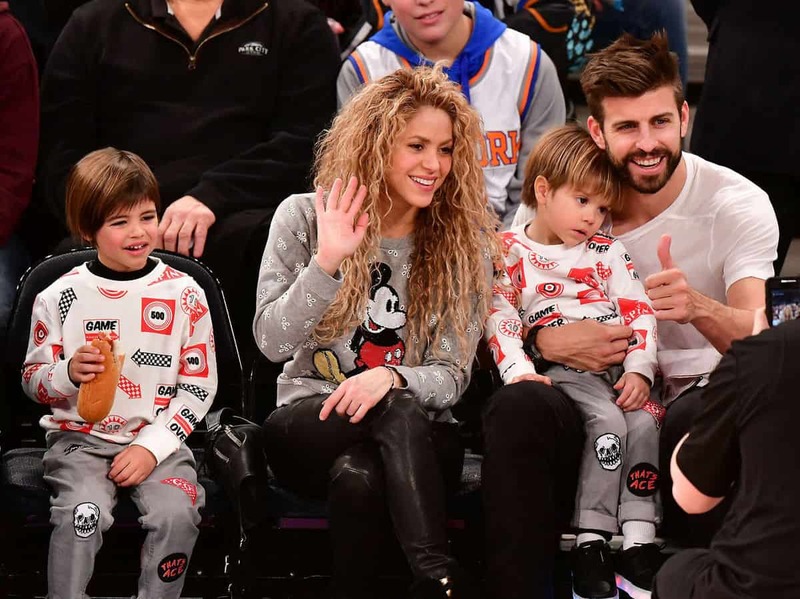 He shares his birthday with his partner, famous singer Shakira. The couple were born on the same day, February 2nd, with a 10 year difference. The Colombian singer is celebrating her 42nd birthday. Here is a story how the couple have met. We all remember the Waka Waka song which aired during the 2010 Football World Cup in Africa. 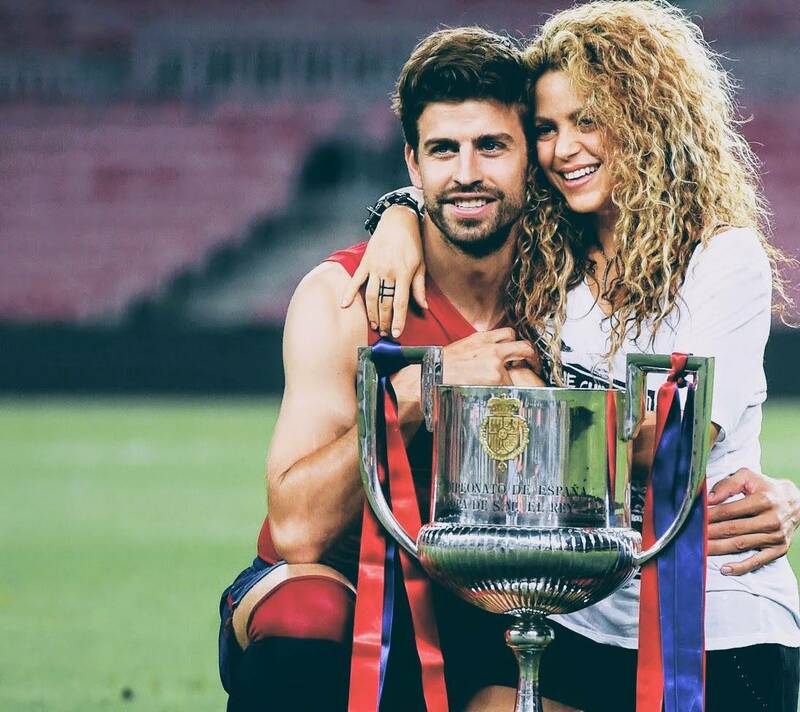 It was the official song of that tournament and was written and performed by Shakira. Gerard was a part of the video too. 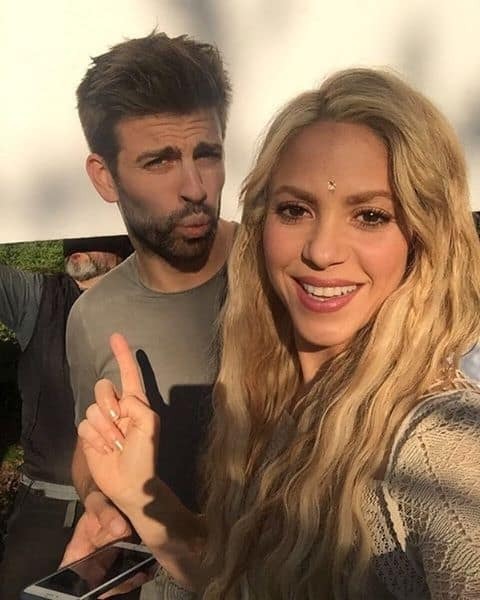 Shakira and Pique met during the filming of this video and the two apparently hit off instantly. 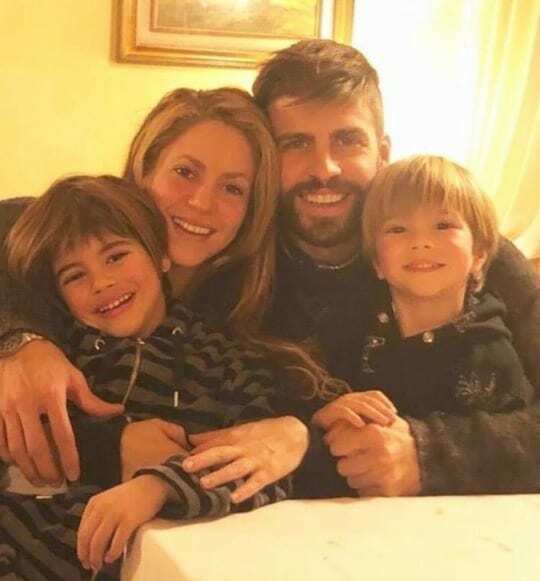 “I will win this World Cup because I would like to see you at the end of the tournament and invite you to a romantic dinner,” Pique promised Shakira after they filmed the video. And the Barcelona star didn’t break his promise. Pique went on winning the World Cup with Spain national team in 2010. Next you can find some interesting facts about Gerard Pique.